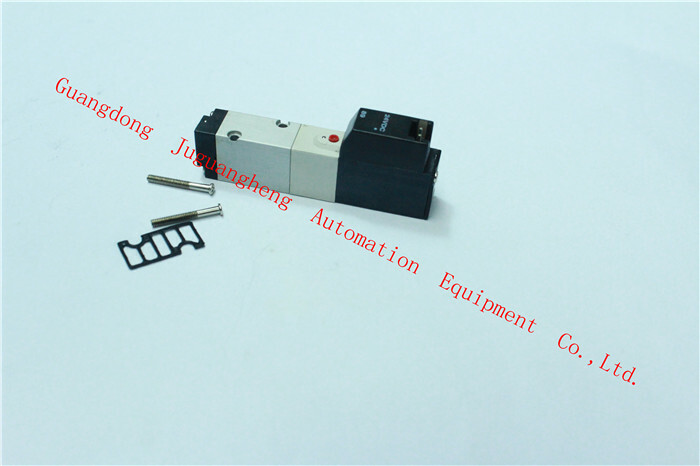 KM1-M7162-10X YAMAHA A040E1-56W YV100X.XG.II Solenoid Valve , it has a long service life, at least 3 years; Our company support replacing within 7 days,and 15 days sent back fault products without any reason. 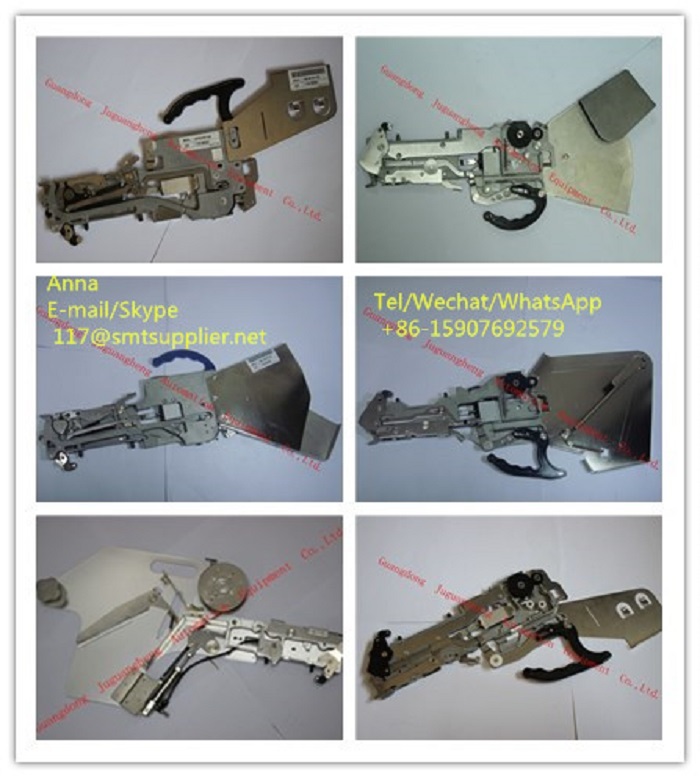 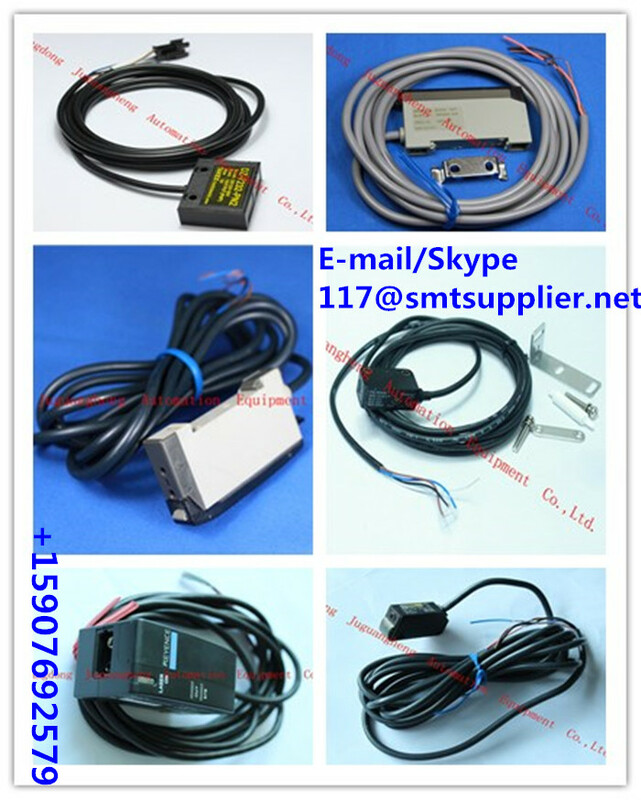 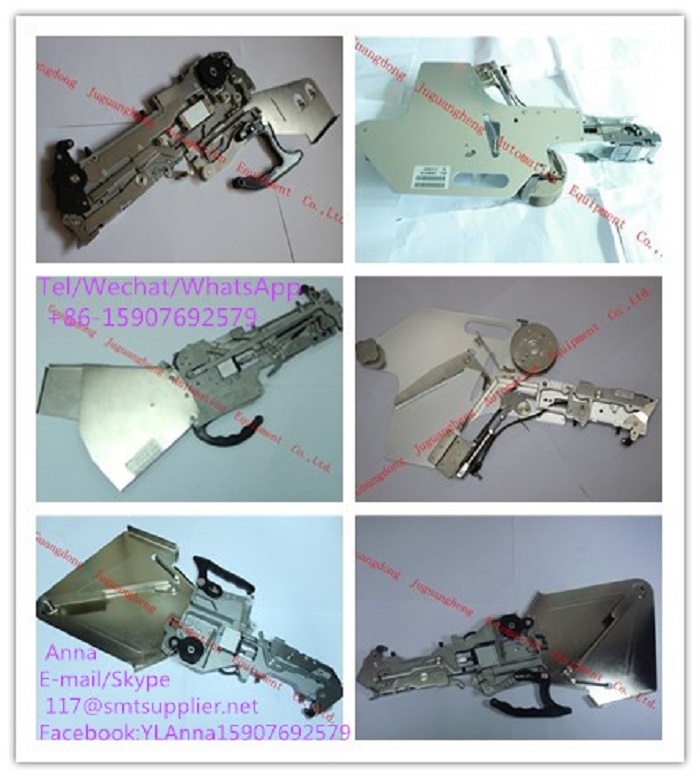 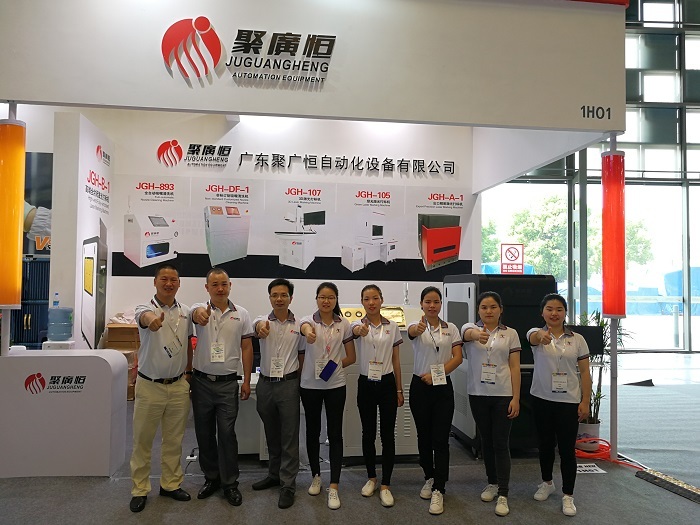 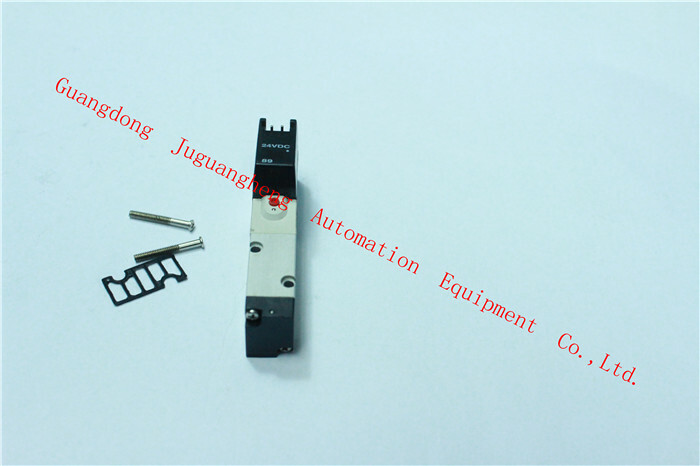 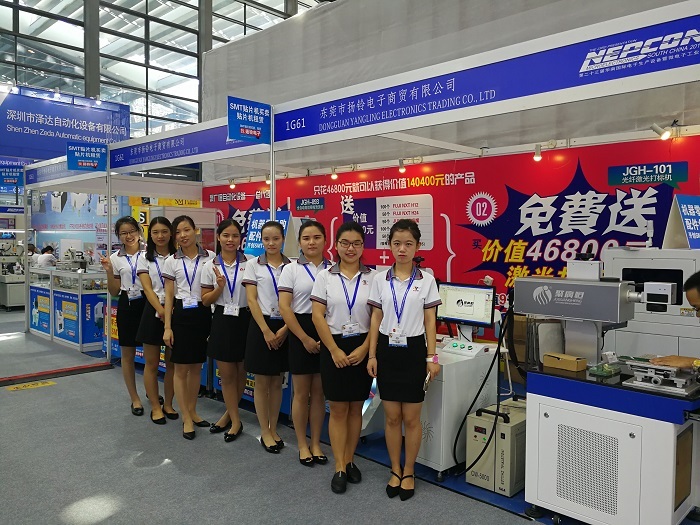 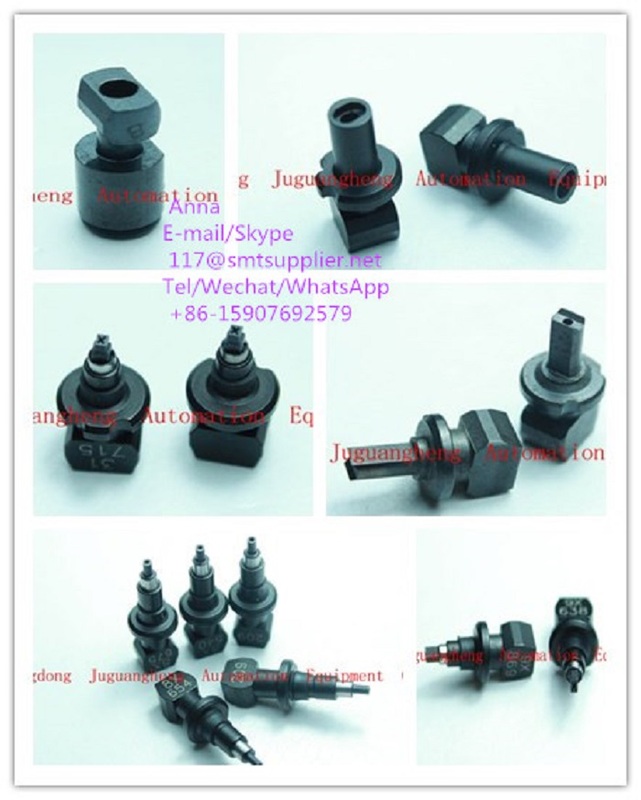 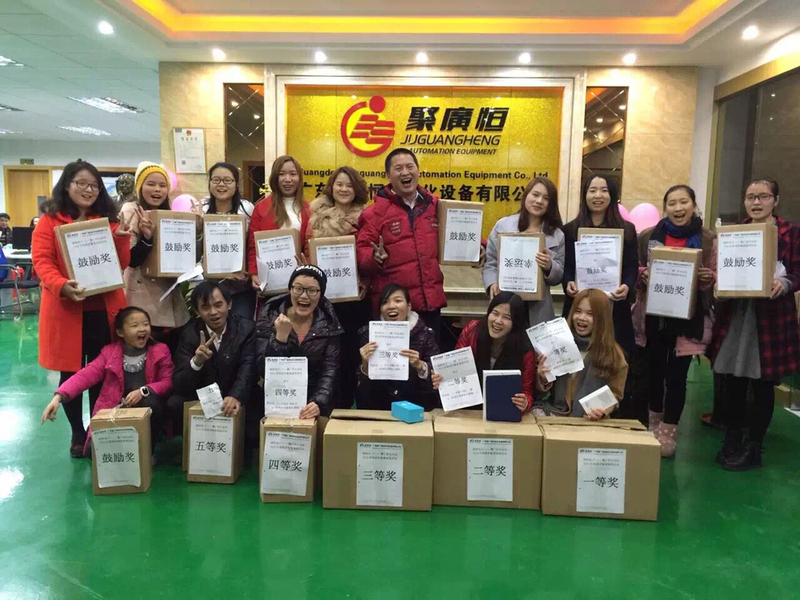 "Guangdong Juguangheng Automation Equipment Co.,Ltd." 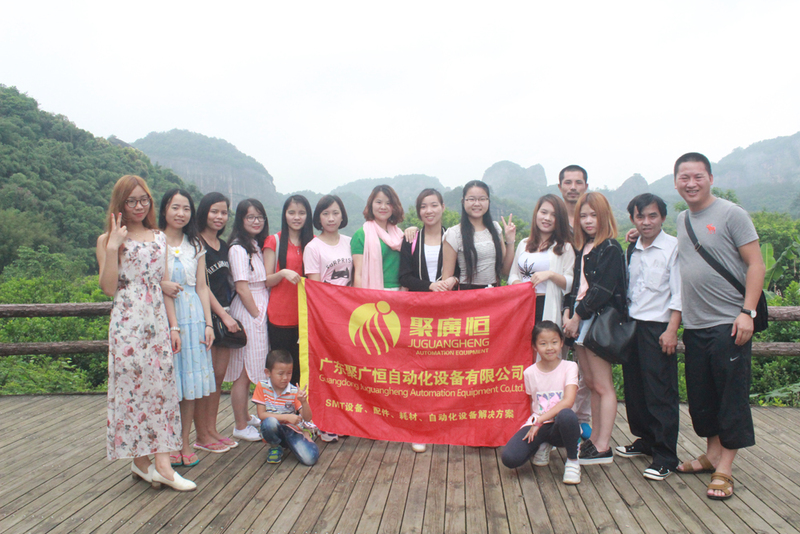 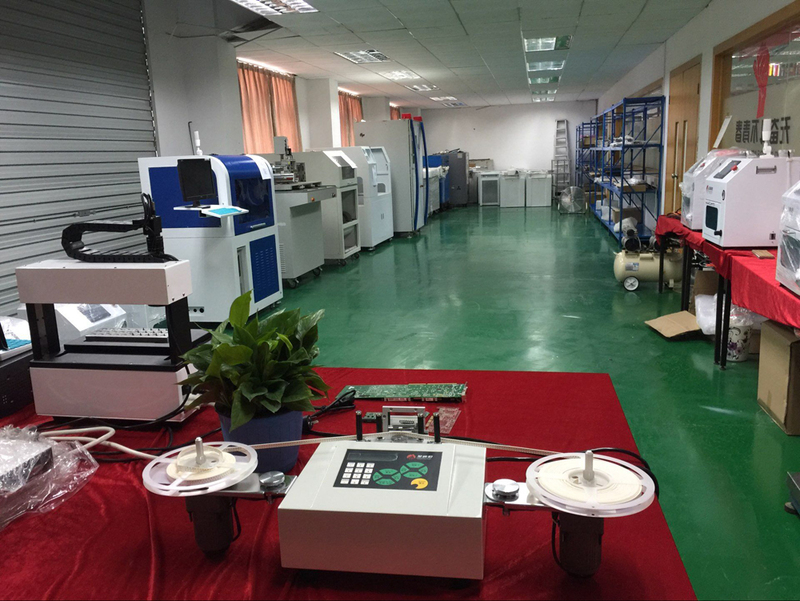 located in Chang'an town, Dongguan, China, which been endowed with "one of the most famous manufacturing industry town" in China. 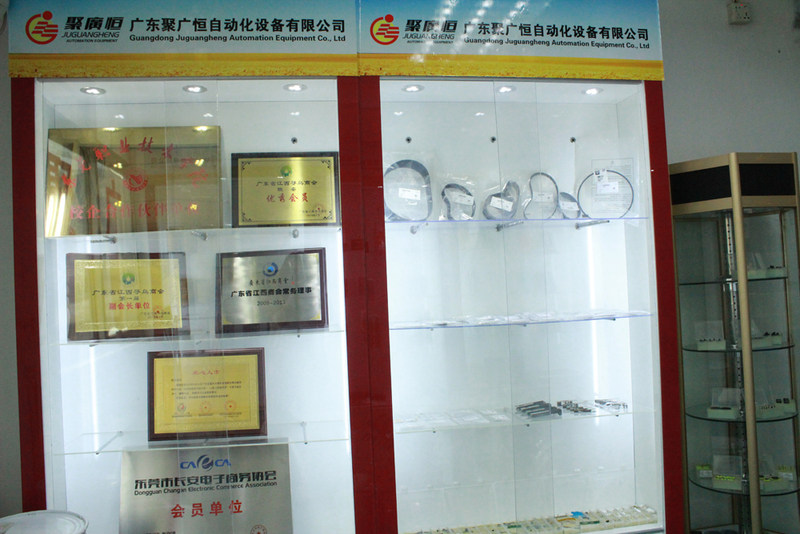 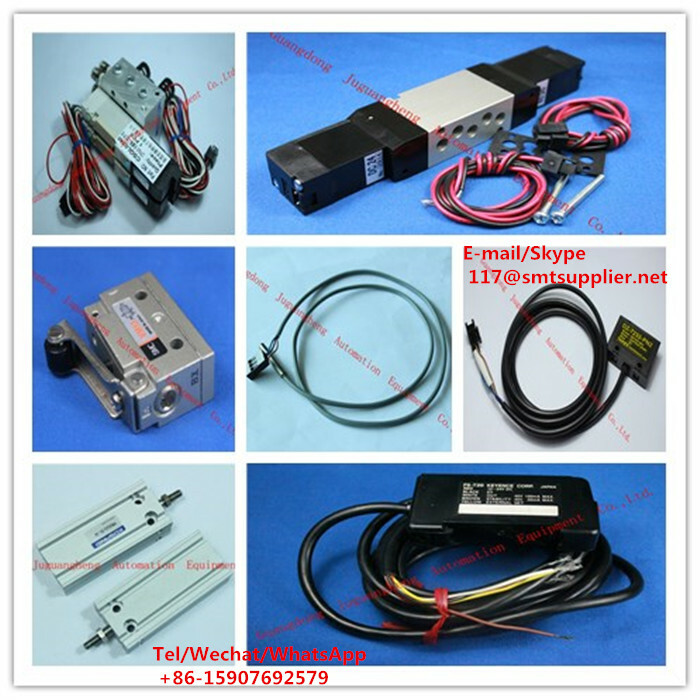 Mainly offer Laser marking machine, Laser cutting machine, Laser welding machine, Security monitoring focusing machine, AOI detecting machine, X-RAY, Steel mesh cleaning machine, BGA rework station, 3D paste thickness gauge, SMT solder paste mixer, Reflow checker, Feeder instrument calibration, SMD components counter, PCB up and down board machine, Solder paste printing machine, Conveyor and Juki 500-510 nozzle cleaning machine.